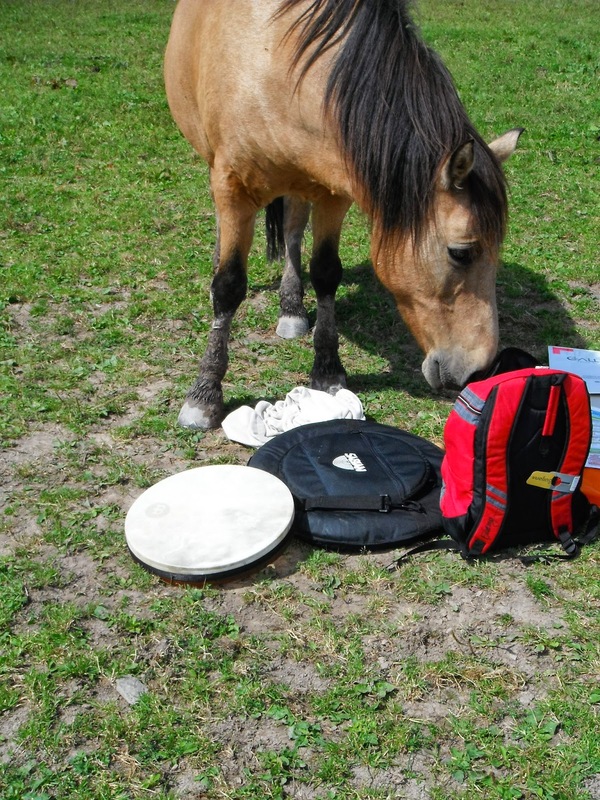 We are trying to create alternative peaceful horse PROFESSIONS, where they are respected as equal beings, respecting their intelligence, their behavior life form and basic essential needs. Professionals or future alternative Professionals Yoga, Reiki, EFT, energetic therapies, natural medecine, Chinese medecine, Chi Kong, etc, of the Shamanic World, etc. Life Coaching : Persona or professional and social, community. Psychologists, psychological therapists, social workers, professors, teachers, healthcare workers or anyone who has training and an interest in the equine world. 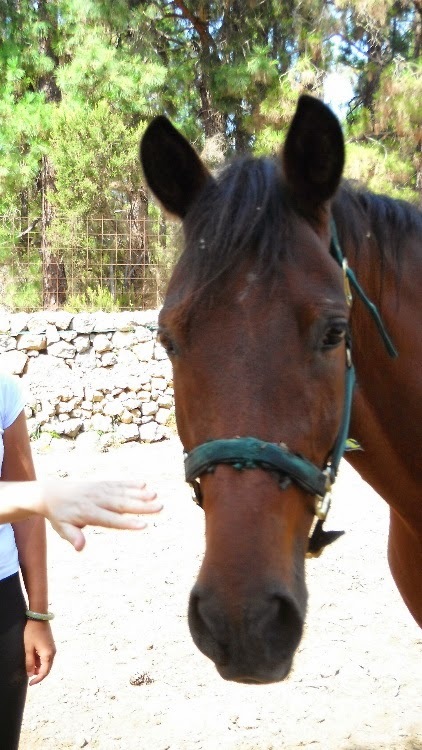 Persons or professionals from the alternative equestrian world, ethology, natural horsemanship, doma india. etc. All persons interested in following a journey of personal growth, human evolution, equine guided or assisted professional development. Our sensitivity and lost shamanic intelligence,let'sreconnect with the sacredness of nature and the animal. The importance of the non verbal body language - telepathic communication, empathetic, intuitive, shamanic. The manifestation of YIN energy, the female energy in Western civilization. The expression of the spirit of leadership and the spirit of collaboration, the new era with a feminine vision. 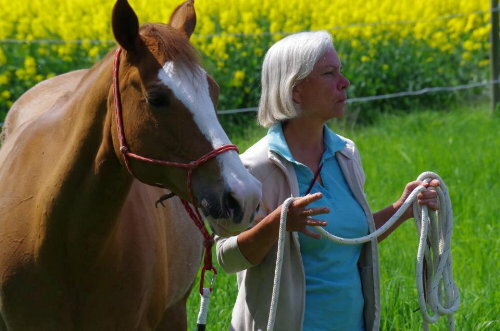 Reconcile between the masculine and the feminine, harmonize our YIN and YANG energies..
-Teaching techniques on the relationship, approach and connection with the horse, which allows participants to reconnect with their sensitivity and their own emotions to communicate with the horse, i.e. within the herd as well as in the relationship and personal relationship with him. The importance to transfer and apply what is learned to everyday life. - In response to the different techniques used, and what has been learned, corrected or transferred, we will take the next step with regards to the professional or personal life project (the goal - life project – to attain). Training in the Canary Islands, Cataluña - Spain, Belgium and project in Argentina..